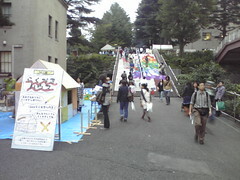 Last weekend there was a festival at Tokyo Institute of Technology to promote the university, much like an open day at Australian universities. 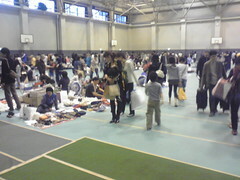 There were many stalls of food run by different clubs at TiTech. 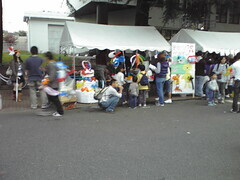 And a few other stalls that had things other than food, like the baloon making stall. 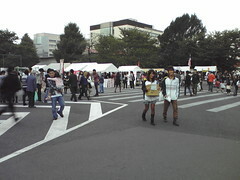 The main purpose of the weekend was to promote the university. And, as such, there were many labs open to the public with information about their research. 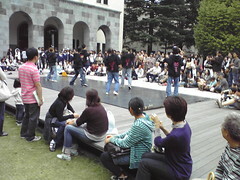 With the aim to convince people that this was the uni to go to. 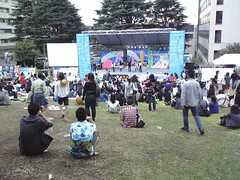 Here are some pictures I took while at the festival. 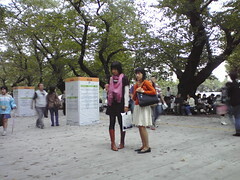 This entry was posted in Photos, Travel, Uni and tagged Japan, photo, TiTech, Tokyo, university. Bookmark the permalink. Looks fun. Good to see something different from sydney haha.